Today I’m @ Deborah’s website Love To Read Romance and let me tell you she’s one of the nicest people I met during my book tour. There are two (major) things Deborah and I have in common: books and a soft heart for all men and women in uniform. I have a feeling her and I will become really good friends in the years to come and I certainly look forward to it. Today’s post is about growing up hating, surrounded by despair and poorness. In my miserable attempt to survive Communism I failed to recognize that Romanians weren’t the only nation suffering from the plagued disease. You’ll get a glimpse into Konrad Bak’s childhood, my dear friend from Poland. 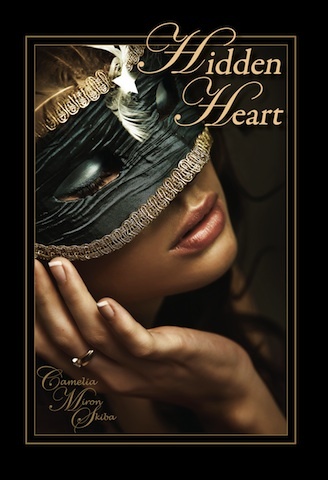 Konrad is the photographer I had the blessed chance to work with on the cover for my first novel HIDDEN HEART. His lovely wife Iwona is the model on it. To see what Romanians and Polish people have in common please visit Love To Read Romance.